In just five years, StatLink Systems has become a leader in information and business process management. We specialize in helping existing businesses become more efficient and much more profitable using our technology platforms. We've proven the efficiency of our platform in the highly regulated healthcare arena. Mr. Capocaccia has a deep background in the management of healthcare organizations. He held positions of increasing responsibility in sales and marketing with Becton, Dickinson and Company; 3M Health Care's Cardiovascular Devices Division; Stuart Medical; Express Care; and Contour Medical. From 1996 through 2002, Mr. Capocaccia was Director of U.S. Sales and Vice President of Corporate Development for Somanetics Corporation. From 2003 to 2006, Mr. Capocaccia served as a consultant to multinational healthcare companies on developmental technologies, marketing strategies, and field sales team development. He specialized in adapting existing organizations to new business challenges. From 2006 until 2008, he was Vice President of Sales and Clinical Support Services for medical device startup Luminetx Corporation, when he assumed his current responsibilities with StatLink. Mr. Capocaccia holds a Bachelor of Science in Nursing from the University of Tennessee and is on the board of directors of Advon Healthcare. Mr. McCulley is responsible for operations and related corporate affairs. Mr. McCulley began his career in purchasing with Kimberly-Clark Corporation and progressed to Procurement Coordinator of the Bryce Corporation. He was Marketing and Product Procurement Manager with TBC Corporation, a global tire manufacturer firm. 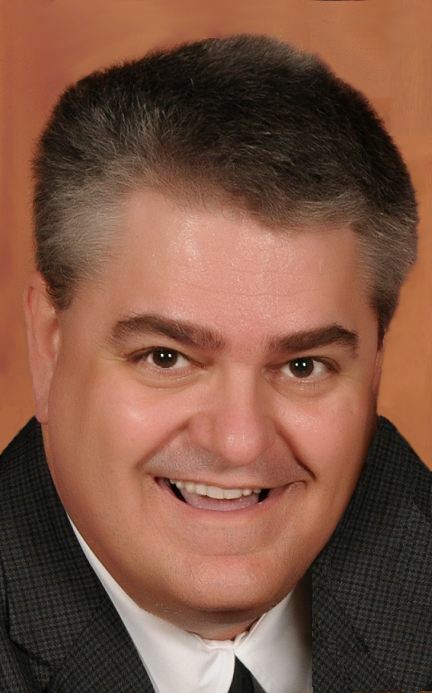 He was Vice President of Customer Service at Luminetx Corporation prior to joining StatLink in 2008. Mr. McCulley holds a BBA in Finance from the University of Memphis and an MBA in Finance from Christian Brothers University. 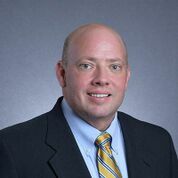 Mr. McCulley was awarded the CHBME designation by the Healthcare Billing and Management Association national trade group in November 2011. This is a multi-year course and there are fewer than 200 of these designees in the U.S.
Brent Blasingame, BAAS, CMA, R.NCS.T. Mr. Blasingame is responsible for overseeing the development and maintenance of the online database. Mr. Blasingame directed the neurophysiology lab for Neurology Associates of Fort Worth from 1990 through 2007. He founded ElectroNeurodiagnostic Services, LLC in 2005, a neurological testing training and technical writing company. He joined StatLink in 2006, taking a primary position of responsibility in the development of the online platform. 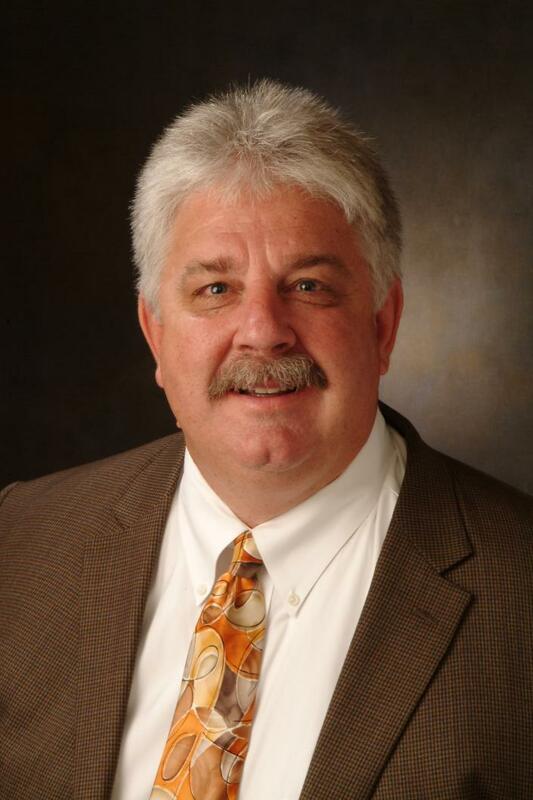 Mr. Blasingame holds a Bachelor of Science degree from Dallas Baptist University. He is a registered Nerve Conduction Study Technologist and a member of the American Association of Electrodiagnostic Technologists. Meyer L. Proler, M.D., M.S. Dr. Proler is a leader in telehealth and eminent in the field of neurophysiology. He pioneered remote neurology in the mid 1970s by interpreting patient EEG test results transmitted over standard phone lines. He earned his M.D. at Baylor College of Medicine, where he also did his fellowship in clinical neurology. Dr. Proler was Clinical Assistant Professor of Neurology at Baylor College of Medicine from 1980 to 1994 and was offered the Chair of the Department of Neurology but declined the position to go into private practice. 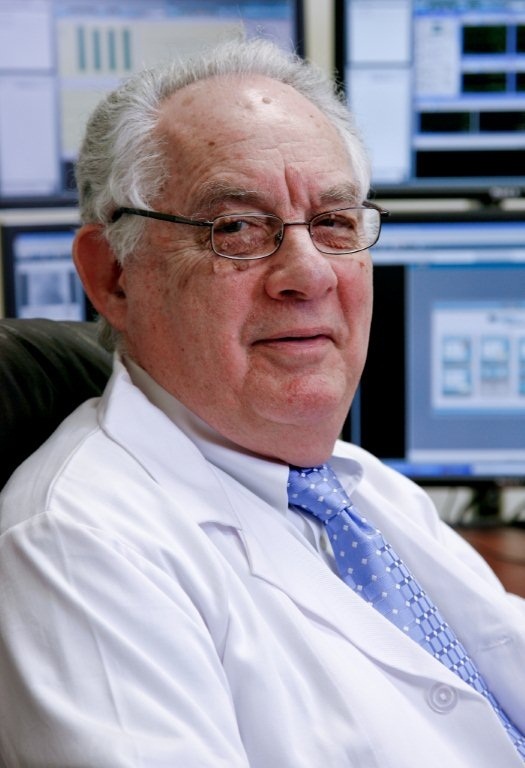 Dr. Proler is a member of the American Academy of Clinical Neurophysiology, the American Academy of Neurology, the American Society of Neurophysiological Monitoring, and The Electroencephalography and Clinical Neuroscience Society. Dr. Proler is licensed to practice medicine in 42 states and the District of Columbia.